WaterMarc Aquatic and Fitness Centre in Greensborough. 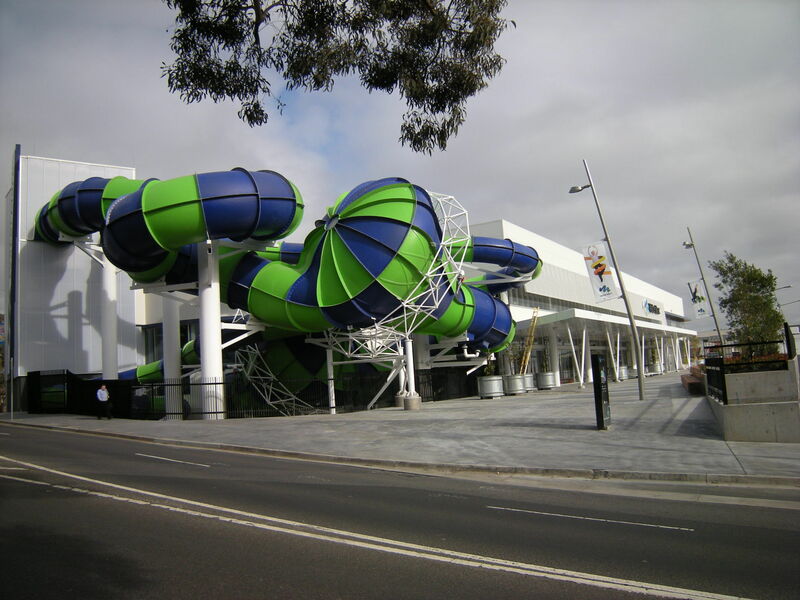 WaterMarc or Water Multi Activity Regional Centre to give it it’s full title is an impressive new sports facility in Greensborough which is partly in the city of Banyule, Northern Victoria. It has a health club and gymnasium with in excess of a hundred pieces of equipment and three group studios. On the aquatic side of things for serious and competitive swimmers and swimming clubs, the showcase pool is 50 metres long or can be split into two 25 metre pools by a mobile boom to increase capacity if required. Various smaller pools provide for learners and those wanting a more sedate swimming experience and inflatables, small slides, rope climbing combined with geysers, sprays and waterfalls will keep youngsters amused for hours. Those looking for more extreme entertainment can find it in the huge water slides that are impossible to miss when you approach the building. You traverse the “Tantrum Alley” in four-man inflatable rings and encounter a large cone-shaped chamber of turbulent water on your way down. The other is a more traditional yet still exhilarating slide called the “pipeline”. There is also plenty of opportunities to relax afterward in the various spa facilities, saunas and steam rooms before retiring to the on-site cafe. Like many new buildings in Australia, WaterMarc was intended to be as energy efficient and environmentally conscious as possible. 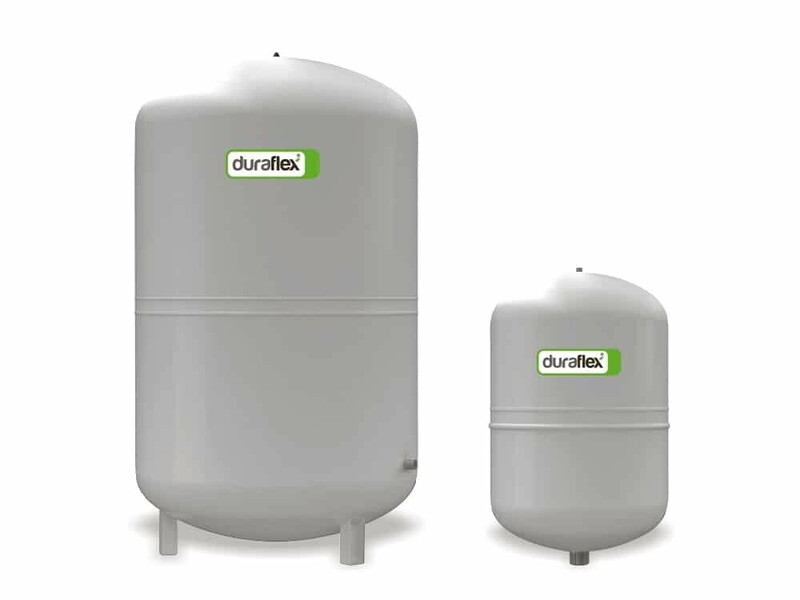 To this end, the centre has various measures like rainwater collection, enhanced insulation and condensing boilers. 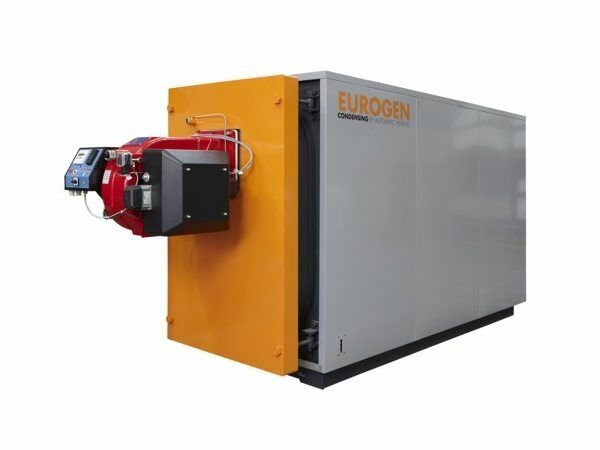 Eurogen Condensing Boilers are a mainstay of our range and were supplied for this project. 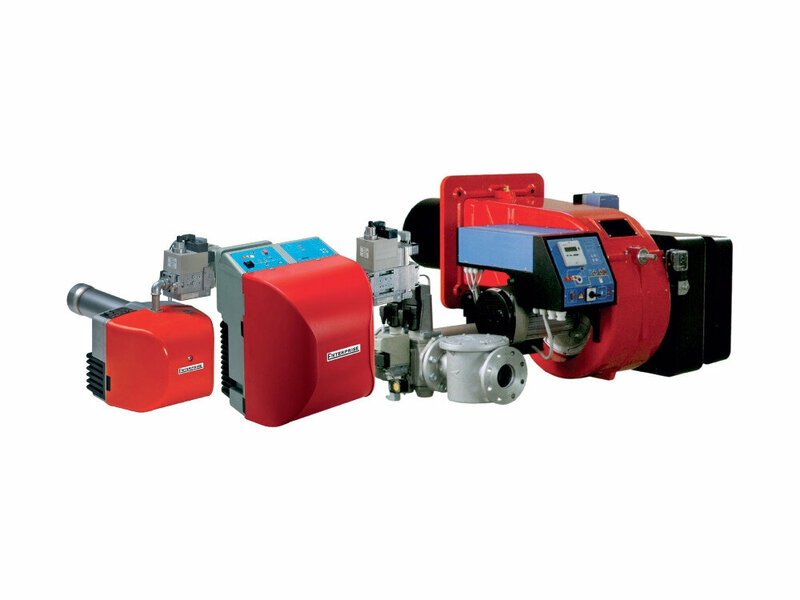 Condensing boilers harness the energy released when the gaseous exhaust is condensed and drained rather than released to the atmosphere. Gas burners and expansion tanks were also added to the equipment installed in this centre to enhance the sustainability.